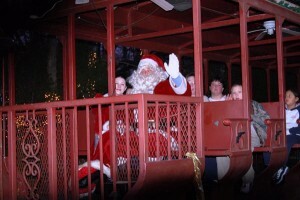 5 Things to do during the Christmas Season in Jefferson TX. Most people only think about Jefferson for the Candlelight Tour of Homes. During the Christmas Season there are so many things to do after the big event is over. A trip to Jefferson Texas should be one of your bucket list items to check off. 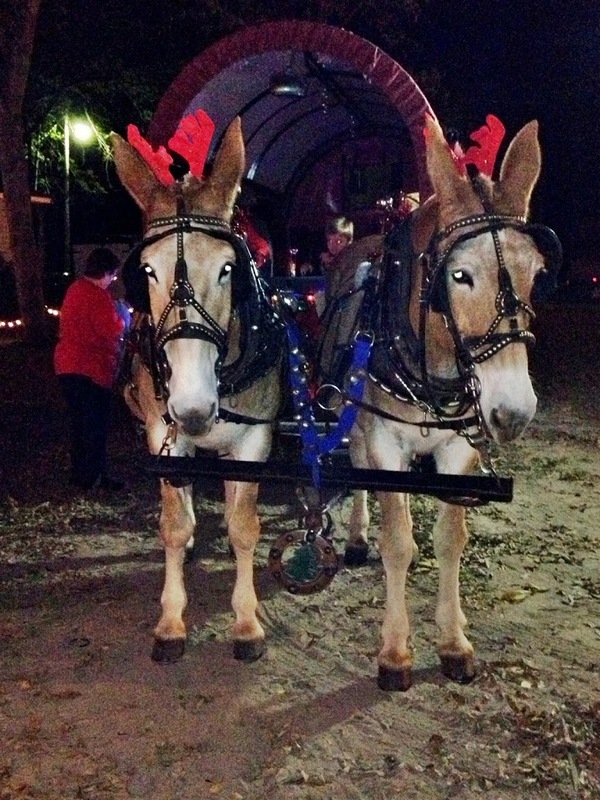 Come see what small town Christmas is like. 1. A ride through the Bayou forest on the Rail of Lights Christmas Train is an adventure sure to please even the most skeptic person. You will leave with a smile on your face and joy in your heart. 2. Stroll through the Enchanted Forest. There you will see all the Christmas Trees decorated by the businesses and families from in and around Jefferson. 3. Ride through the old neighborhoods on one of the decked out horse-drawn carriages. Cuddle up and enjoy the romance and clippity cloppity sounds of hooves on the street. 5. A shopping spree in any one of our many Antique shops might be just what you need. Jefferson offers the shopper so many options; from the fun and funky to historic items to delight even the best treasure hunter. Even just a drive along our historic streets through the neighborhoods can put you in the Holiday Spirit. View historic homes decorated for the season all over town. Maybe you might even take home an idea for your home to try next year. 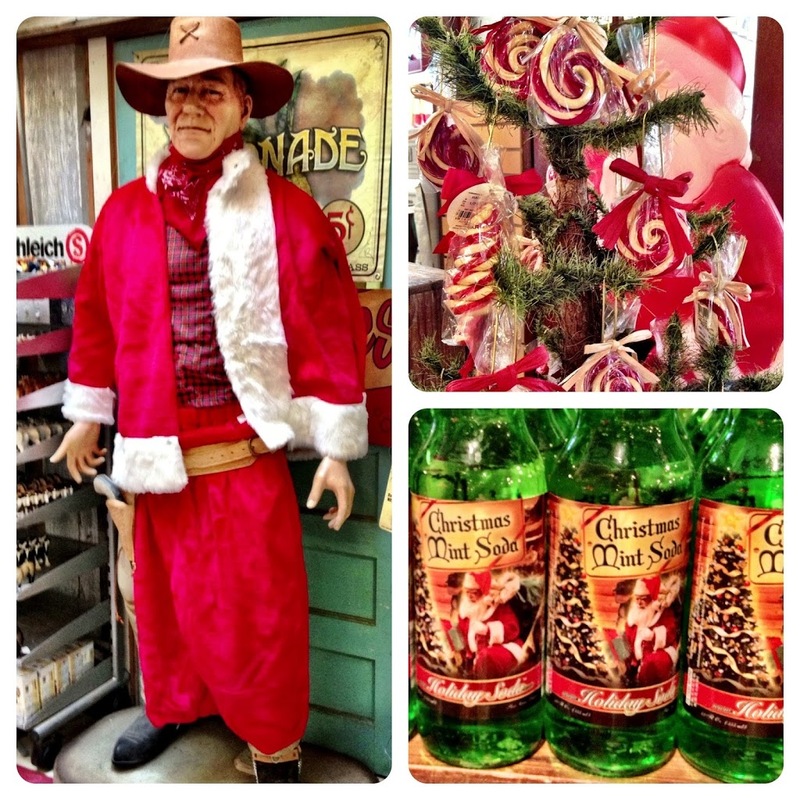 This entry was posted in Christmas by Tammy D. Bookmark the permalink.